Book your free estimate or home improvement appointment with us. Looking to schedule a free estimate or simply book your project start date with us. Below are the links to our scheduling calendar. Choose the appropriate type of appointment you are looking to schedule and click the link. Please note customers can not book project start dates unless they have paid their 25% deposit and have signed their contract, however, estimates are free and do not require a deposit. 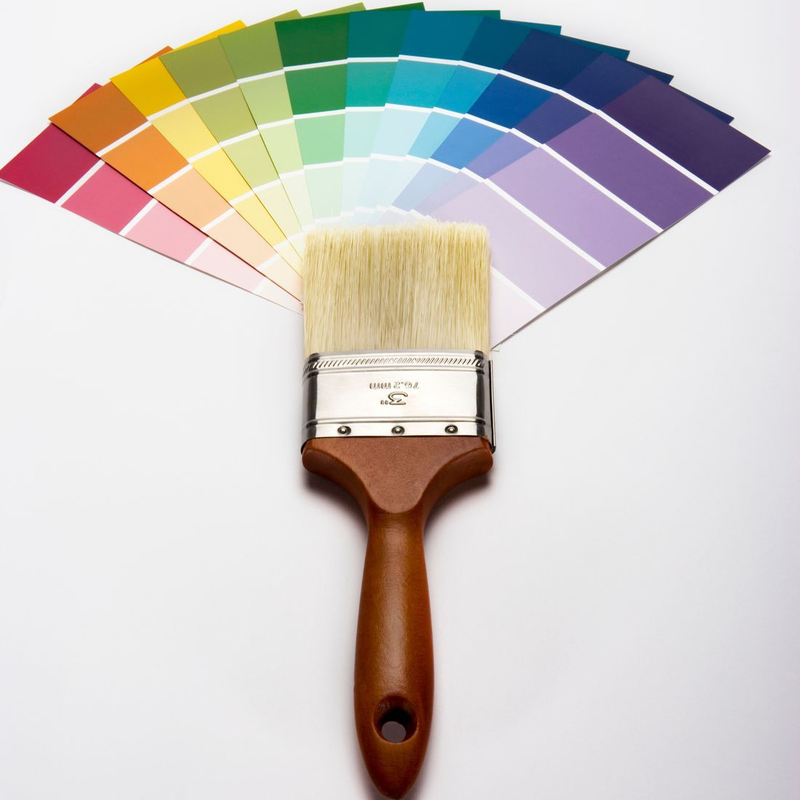 Base Painting provides free estimate and painting consultation services. 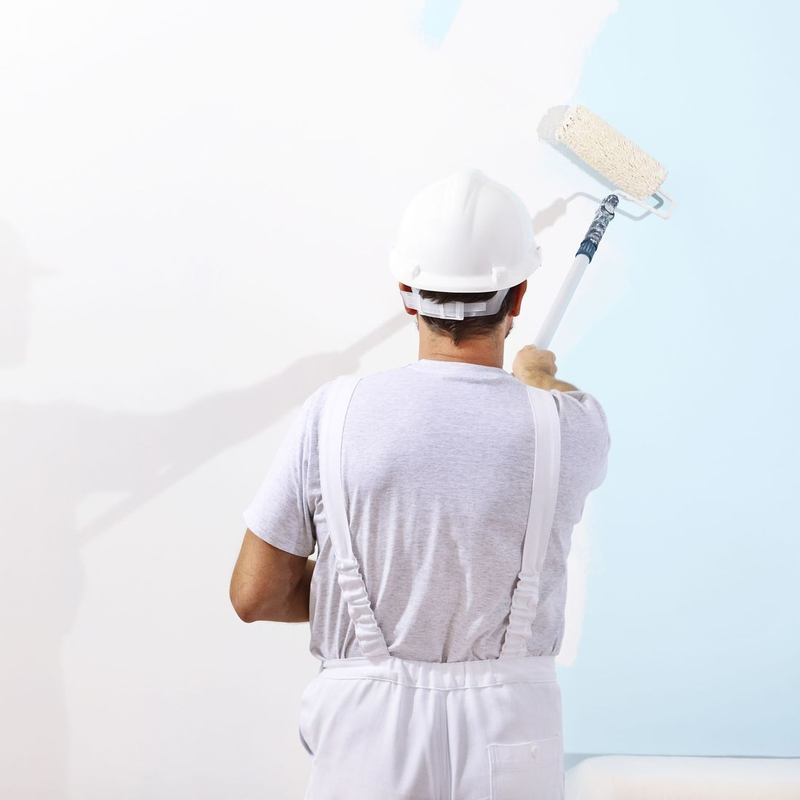 click the link below to schedule a date and time for one of our painters to come out and evaluate your project. Please be sure to enter a working contact number and the address where you will getting the estimate completed, failure to provide either detail within 48 hours of your booked estimate, will result in a cancellation. Have you paid your 25% deposit for you home improvement project? if so you can schedule right here, with us and get a start date.. Payments can be made on the make a payment page underneath the contact tab. Online payments require a 6% convenience fee. payments can also be made in person or by mail.. Thanks for choosing Base Painting. Schedule your project start date.